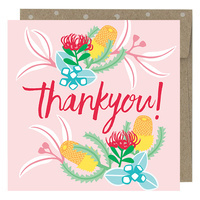 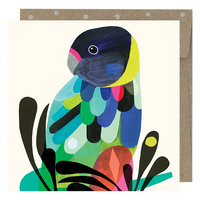 You can give a lot of love with a small card. 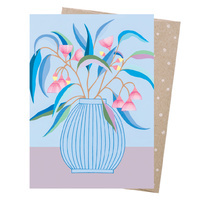 It's the perfect accompaniment to a floral bouquet, a special gift or just on it's own. 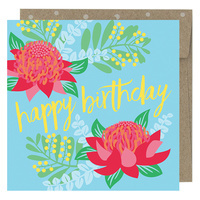 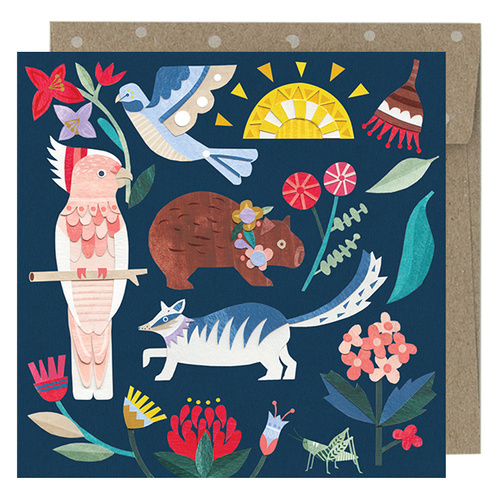 It's designed and printed carbon neutral in Australia, using vegetable based ink and 100% post-consumer recycled paper. 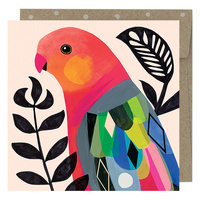 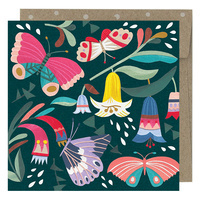 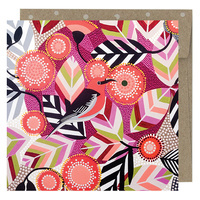 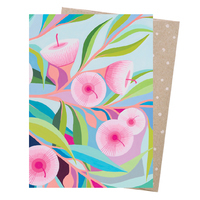 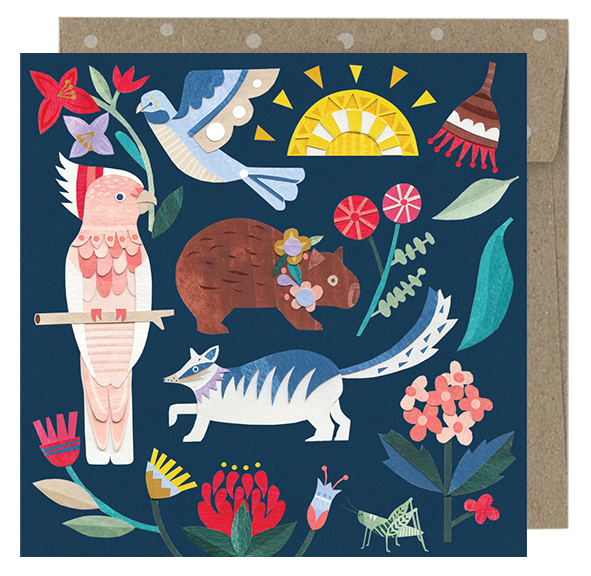 This card is 95mm square and comes with an 100% post-consumer recycled envelope. 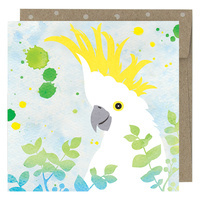 Kids Birthday Card - Hello Cocky!